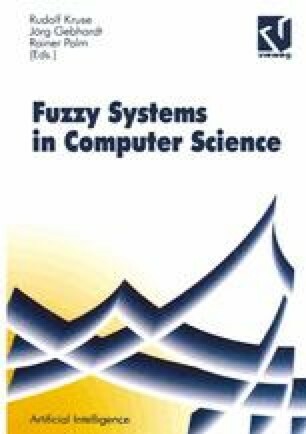 The paper deals with the optimal adjustment of input scaling factors for Fuzzy Controllers. The method bases on the assumption that in the stationary case an optimally adjusted input scaling factor meets a specific statistical input output dependence. A measure for the strength of statistical dependence is the correlation coefficient The article deals with the so-called equivalent gain which is closely connected to the cross-correlation of the controller input and the defuzzified controller output. Without loss of generality, the adjustment of input scaling factors using correlation functions is pointed out by means of a single input — single output (SISO) — system. The contribution concludes with a set of fuzzy rules controlling a redundant robot manipulator.